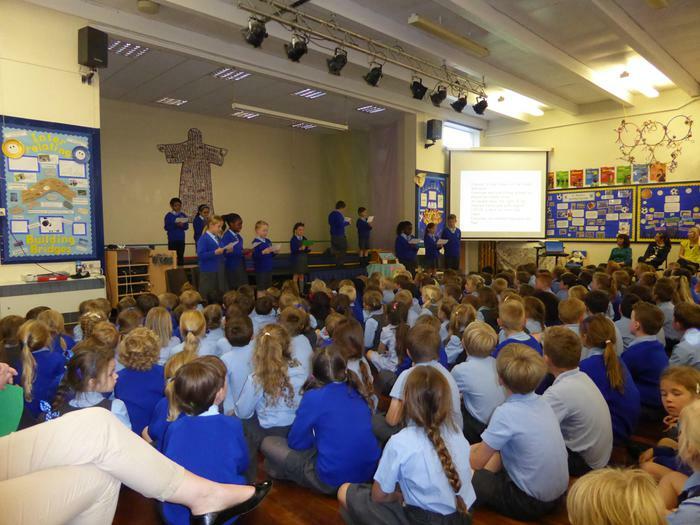 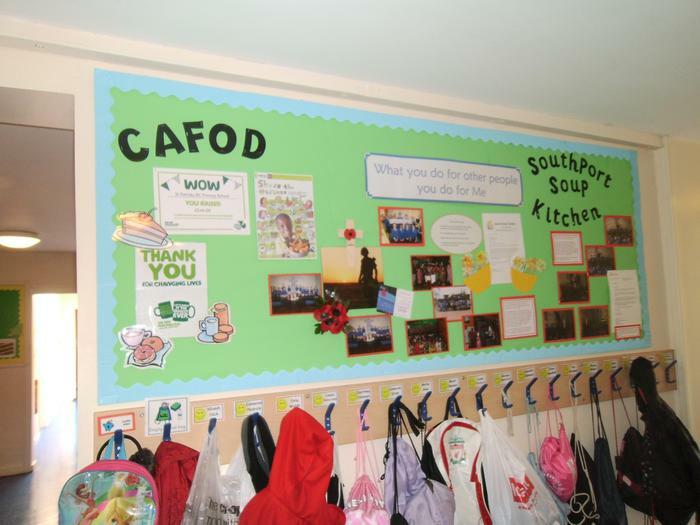 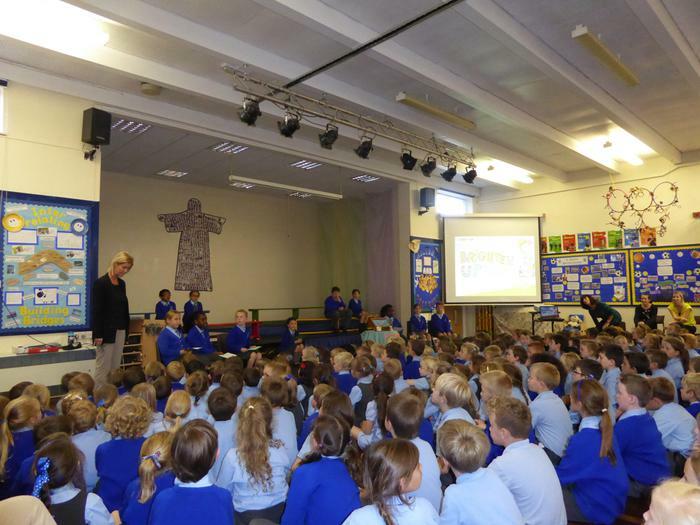 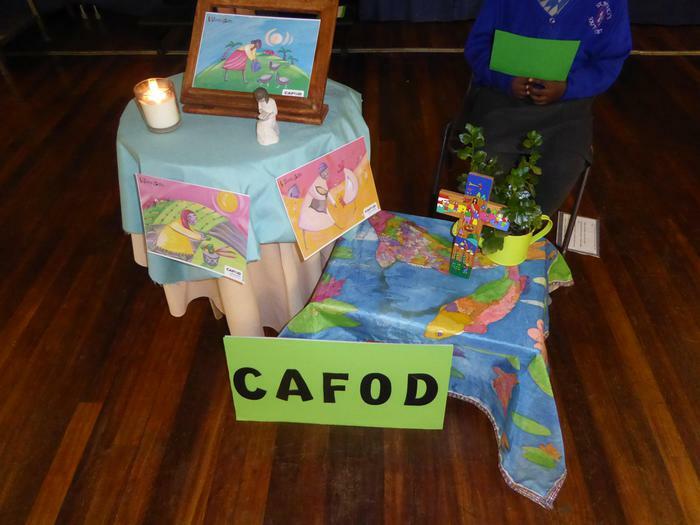 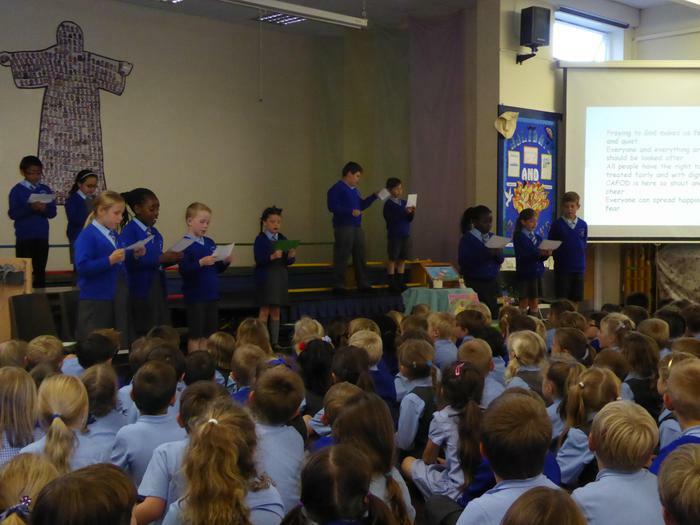 During Lent 2015, classes have been busy fundraising for CAFOD and in total, £ 2049.31 was raised. 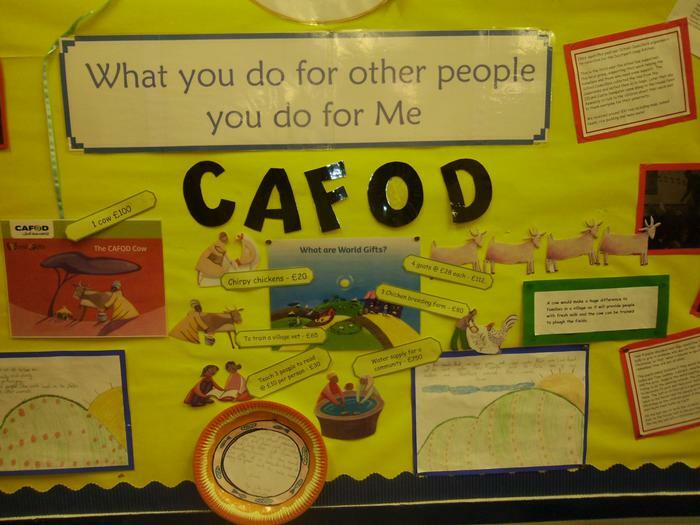 Reception classes raised £105.55 with the Hungry Jar and they wish to purchase a cow. 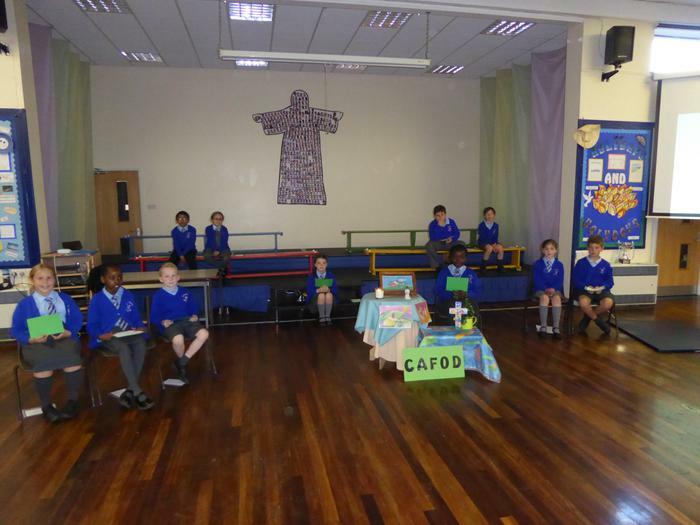 Year 1T raised £53.20 dressing up and will purchase water for a family. 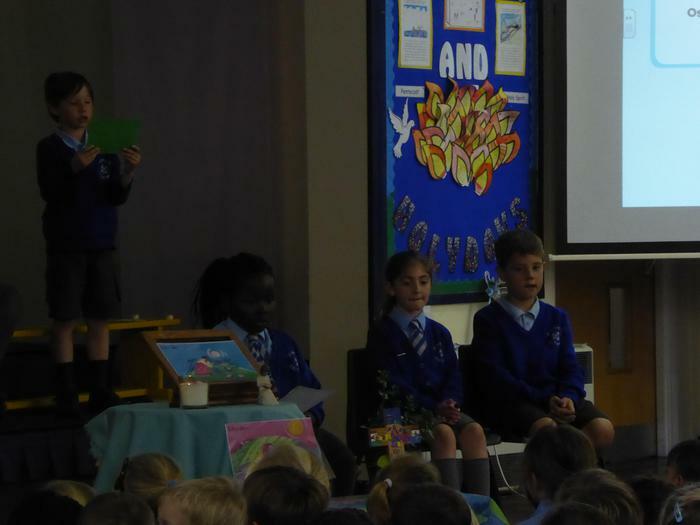 Year 1P raised £53.52 and will purchase water for a family. 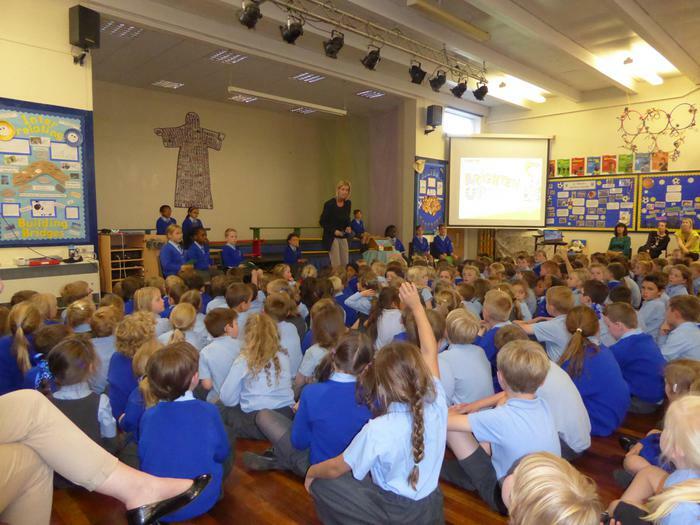 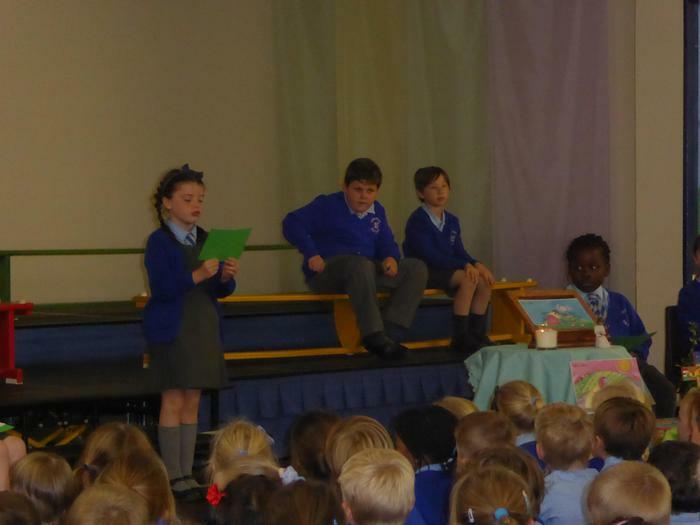 Year 2 raised £48.00 and will purchase a donkey. 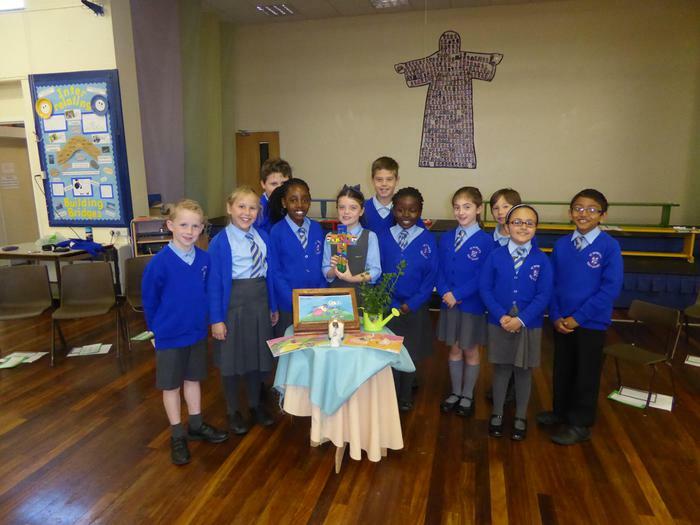 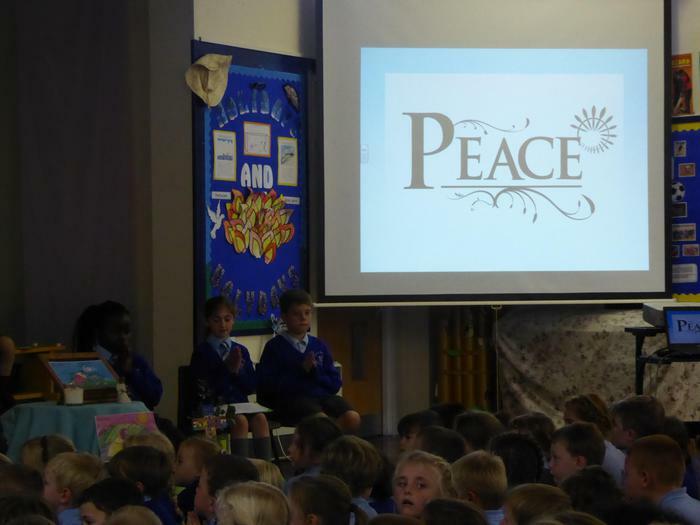 Year 3G raised £228 from a sponsored dance and will purchase 2 goats, 1 community toilet, water for a family, chirpy chickens and care for a healthy mum and baby. 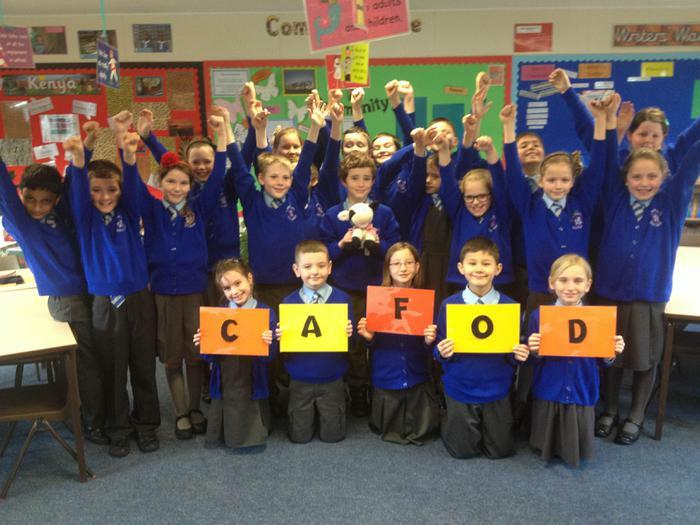 Year 6P raised £729 from a Fun Run and £78.51 from the Hungry Jar and will purchase a community water supply. 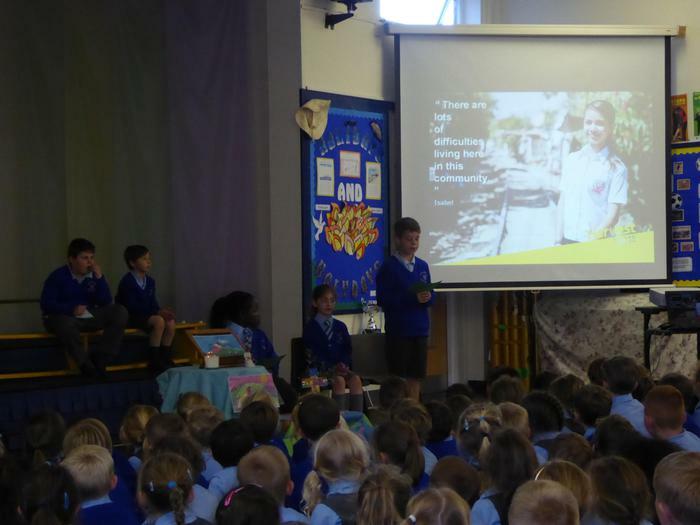 Year 6Mc raised £385 from a Fun Run and will purchase training for a vet, a chicken breeding farm, a chicken coop, a goat, a cow, teach 3 people to read and 3 school starter kits.